The Zeiss Batis Distagon 40mm f/2 CF T* lens is priced at £1129. We can look at other marques to build a sense of perspective regarding price, and the following are similar focal lengths. However, the Zeiss lens is really a different design concept to the others, much in the same way that the recently reviewed Pentax 50mm f/1.4 lens is a very different beast to the existing one in their range, and accordingly much more expensive. There is no escaping that the highest quality, with the least regard to compromise, costs money and with the new Zeiss lens the results are there to justify it. 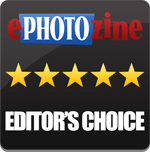 For more options have a look at the Top 10 Best Zeiss Lenses. Quality, lack of compromise and elegance of design. These are the things that characterise the new lens, one which I have found very exciting to use. It also does not fall into the trap of being clinically sharp without having that indefinable character. It manages to be crisp and clean in terms of its images, but they also have the sparkle that gives that emotional element. Sometimes this is referred to as “pixie dust”, the magical extra ingredient that makes great lenses. 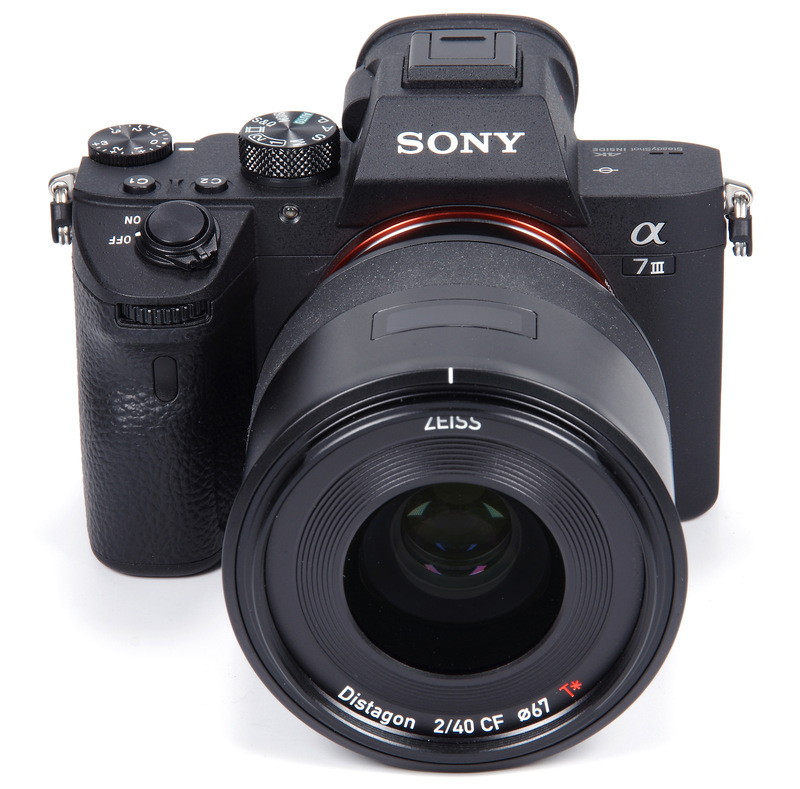 Thus the new Zeiss Batis 40mm f/2 CF lens justifies its price tag and it has that extra quality that makes it an Editor's Choice. The Zeiss Batis 40mm f/2 CF is a beautiful lens with an extra sparkle of character that makes beautiful images. Own this lens? Let us know what you think of it in the EQDB.